Before JDi, Christine managed a largescale yacht refinishing company, managing funds, allocating resources, and overseeing all of their day-to-day operations. Her 19 years of experience has established her as an invaluable leader that knows how to promote a cohesive work space while successfully accomplishing the day’s objectives. As head of the Shared Services and Vendor Cost Control departments, Christine oversees JDi Data operations and client relationships for carriers, law firms, and corporate clients. 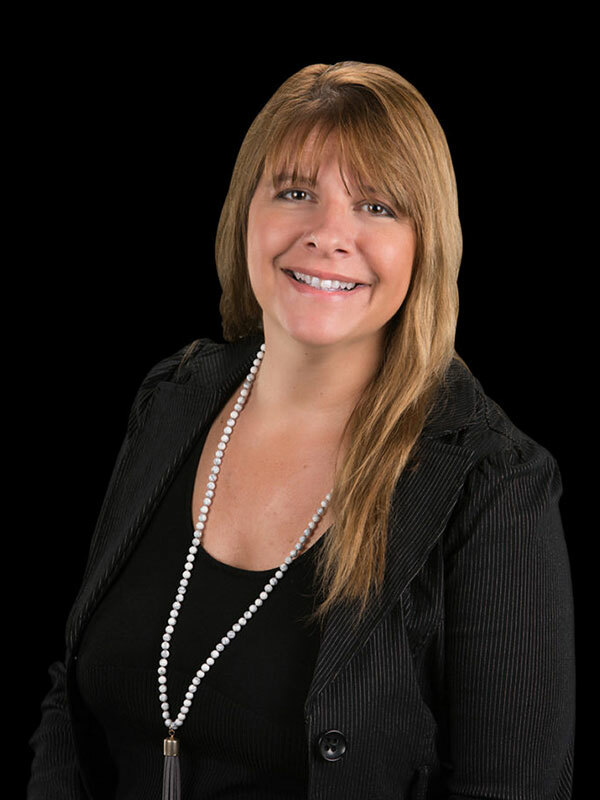 Her professional team of industry experts have extensive knowledge in complex financial litigation, insurance claims processing, additional insured endorsements, and legal communications.